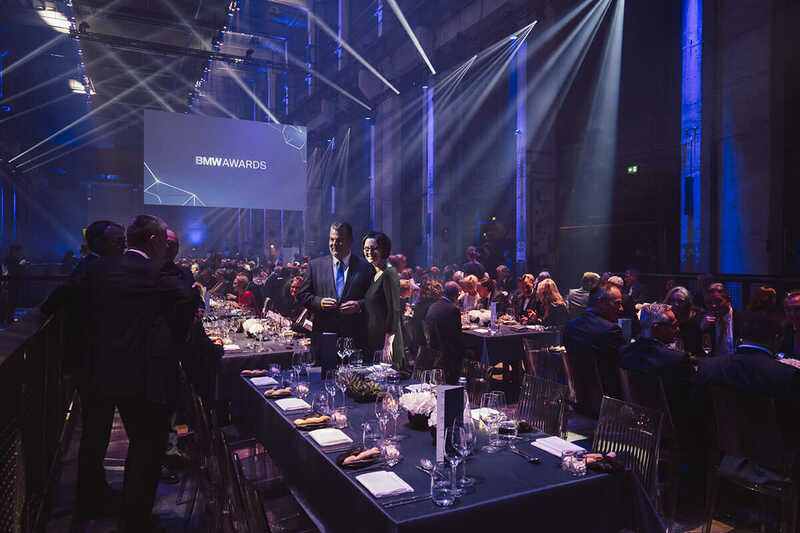 This years internal BMW Sales Award for the year 2017 took place in an extraordinary, rustic event location the Kraftwerk in Berlin, an earlier thermal power station, perfectly representing the charm of its city. 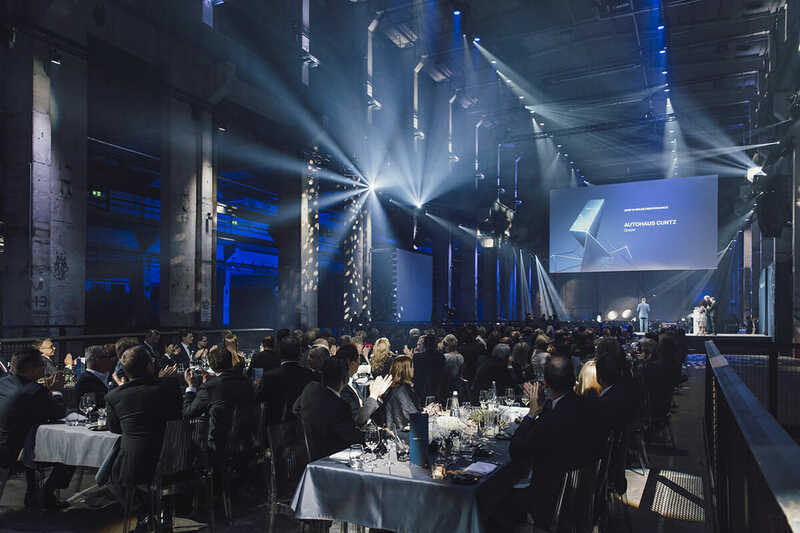 We were honoured by providing all screen projection content for the award show, which was moderated by Thomas Gottschalk and ended with a surprise concert of the german singer and songwriter Max Giesinger. We additionally received positive feedback for our additional VR glasses support and application to meet and fulfil the clients’ scope and expectations throughout the creative development process. 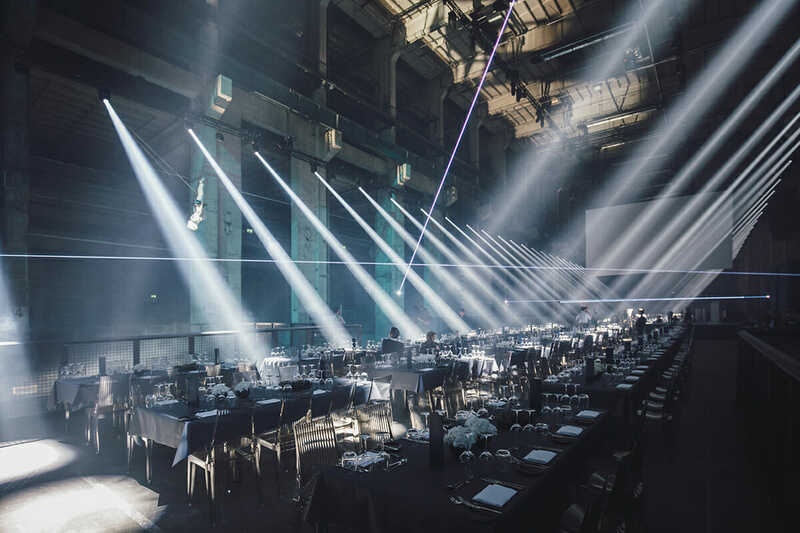 We want to thank the agency Metzler : Vater and the show production Quintons Concept for the professional and great collaboration.